Gives skin a long-lasting, matte finish. Color stays true hour after hour. Infused with vitamin E and a blend of peptides, the result is skin that instantly looks firmer, younger and healthier. 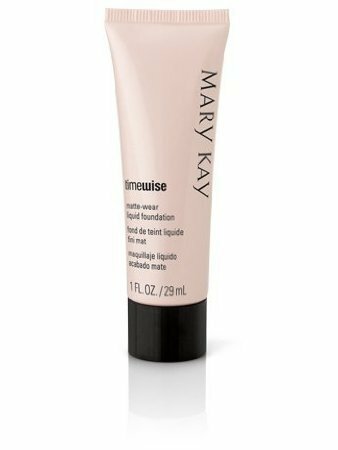 It's the perfect age-fighting foundation for combination to oily skin, visibly reducing the appearance of pores, fine lines, wrinkles and skin imperfections while providing all-day shine control and oil control without a heavy makeup look or feel.